The new game is simply called “HITMAN”. We did this because in many ways this is the start of a new journey for Hitman. Don’t think of it as a reboot, though - think of it as a pure Hitman experience and the foundation for future HITMAN games. 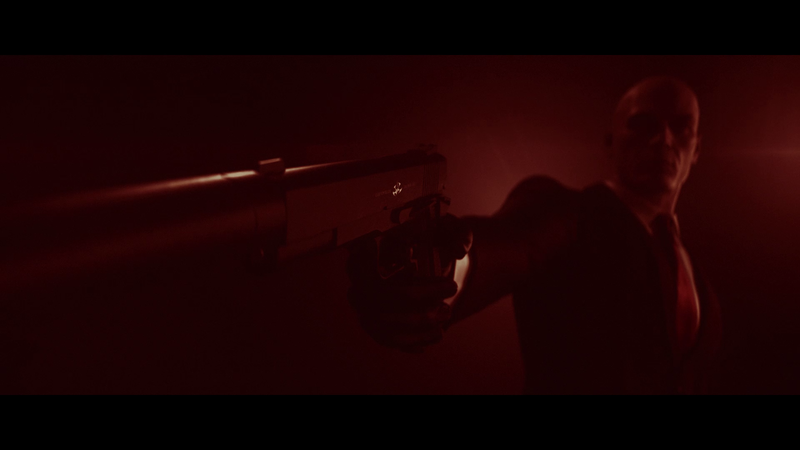 Agent 47 is the aspirational assassin, he’s at the absolute peak of his power this time around. This is our central promise: a pure assassin fantasy. So we liked the simplicity and the power of calling this game HITMAN. We want him to be powerful and embody the fantasy completely, and he will remain a constant throughout everything we do with the games going forward. So what is this new game? Well first off HITMAN is still a creative stealth action game, featuring the greatest assassin out there, Agent 47. As an operative of the International Contract Agency, his job is to take out high-profile targets all over the world, supported by his long-time handler Diana Burnwood. Each location in the game is a living sandbox, a place where every NPC has a name and every room matters. We’ve focused on making sure you, the players, have complete freedom of approach over how, where and when you decide to take out your target. Creativity from players is fully expected, you have the power and intelligence of Agent 47 at your fingertips and it is your choice whether to use brute force or orchestrate a genuine masterpiece of assassination. Und später heute gibt es auf der E3 schon den ersten Gameplay-Trailer zu sehen. Ja, bitte Jetzt dürfen sie es nur nicht mit irgendeinem komischen DLC-Microtransactions-Gewirr versauen. Jetzt dürfen sie es nur nicht mit irgendeinem komischen DLC-Microtransactions-Gewirr versauen. Abstimmen, was in die HITMAN Collector’s Edition rein soll! Ran da, tut es für mich Hauptsache, ihr stimmt für den Koffer. Hauptsache Square Enix mach beim Hitman Neustart nicht genauso einen Mist wie mit Thief. Nicht, dass man am Ende nur noch wie auf ein paar wählbaren Schienen durch die Level fährt.